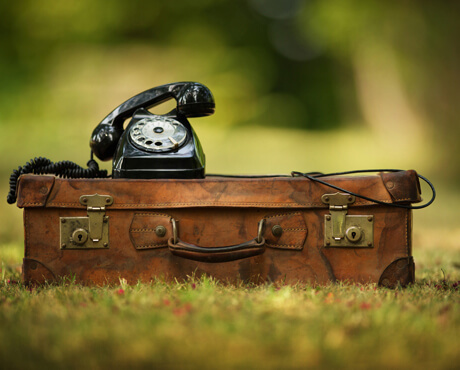 More and more clients are coming to us with a specific request for holiday cover for their telephone lines whilst they are away. The service is available to all and is particularly popular among owner managed businesses. We are very conscious that holiday, or time off, away from your business can be stressful. We understand that you might need a little time to wind down before your holiday, as well as some time to catch up on certain things once you are back. That is why our Holiday cover service builds in these few extra days, and at no extra cost to you. As with our standard service, our Holiday cover is tailor made to suit you and your business. Don’t want your messages delivered as and when they are received? No problem we will work with you to make sure the service works most effectively for your business and with whatever is convenient to you. Just ask us, if it is possible (and legal) we can probably do it. However perhaps we should warn you that you might get a little too used to the service and ask us to stick around.